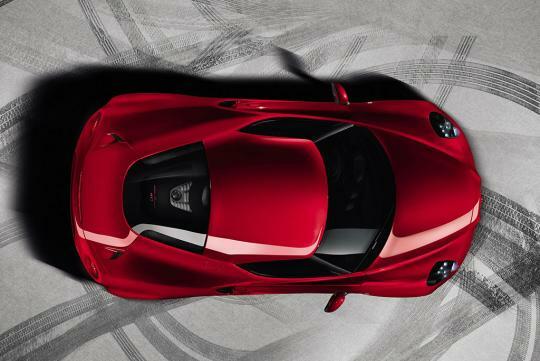 Alfa Romeo has released the first set of official photos of the 4C coupe. 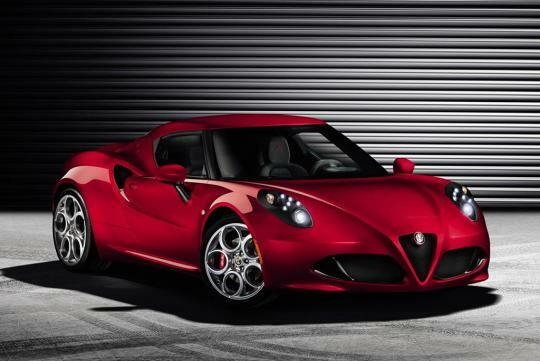 The Italian beauty is set to make its world premiere in March�s Geneva Motor Show. 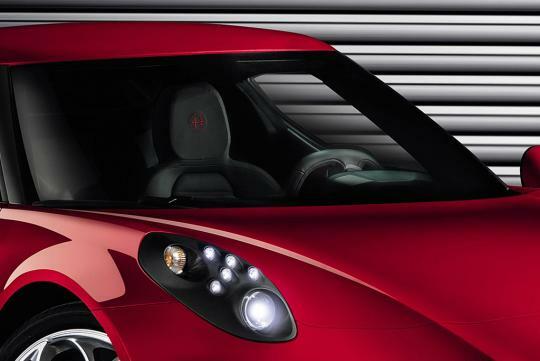 The production version of the mid-engine 4C measures approximately 4m long by 2m wide by 1.18m tall and has a wheelbase of 2.4m. Featuring a carbon fibre monocoque chassis, the two-seater weighs at approximately 850kg. The model is powered by a 1.75-litre turbocharged, direct injected engine which produces about 237bhp. 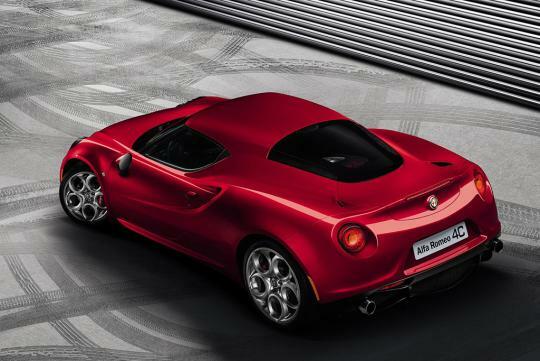 Combined with a light-weight body, the 4C completes the century sprints in around 4.5 seconds before reaching an electronically-limited top speed of 250km/h. 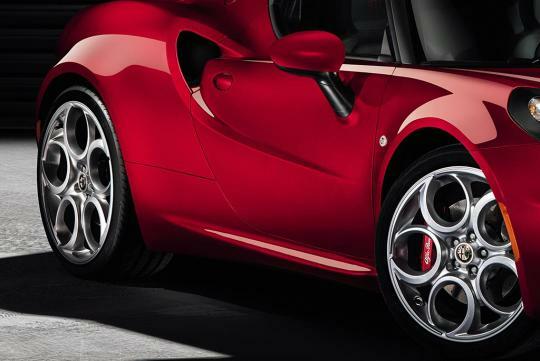 The 4C will be produced at Maserati's plant in Modena, Italy. A convertible version will be added to the lineup in 2014. Back looks nice, front looks great, top looks bad. Still a great looking car overall.